With winter coming, it’s the perfect time to book an escape to any of these cozy North Carolina retreats. Take a look and then make your reservations! Impress guests at your next holiday party with these incredible chai tea shortbread cookies — they’re easier to make than they look, and they’re oh-so-delicious! Today’s FACES of Charlotte sat down to give us the scoop on their most asked questions, their day jobs and more. Welcome Ali and Lauren of The Margarita Confessionals. From chicken and waffles to bottomless mimosas, we’ve put together a list of some of our favorite brunch spots in the Queen City — all you have to do is choose where to go! Fearrington Village offers a tranquil escape that exudes Southern hospitality and is steeped in charm that exceeds even the highest expectations. Today’s FACE of Charlotte helps local women get back on their feet by giving them the skills, necessities and confidence they need to get into the workforce and chase their dreams. Meet Fontella McKyer of Dress for Success Charlotte! Local experts share their favorite summer skincare products to protect us from sun damage. Plus, they all agree on the one product you need in case you DO get burned. We’ve put together a list of 18 incredible FINDS that we’re completely obsessed with and think you will be too! This month’s “What to Wear” is dedicated to a wardrobe staple — the dress! We’ve found some really incredible looks at local retailers that are perfect for May and beyond! 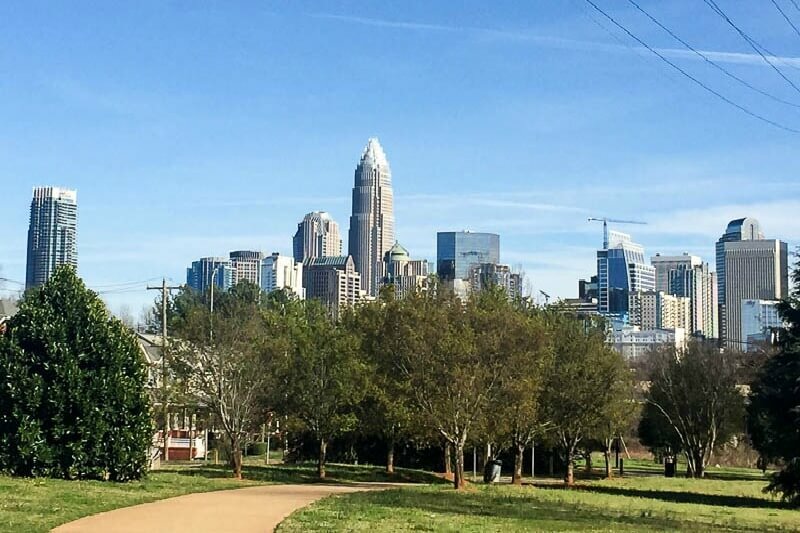 Whether you’re planning a visit to Charlotte or you’re a local with out-of-towners coming, here’s a weekend itinerary to showcase the best of our fair city!